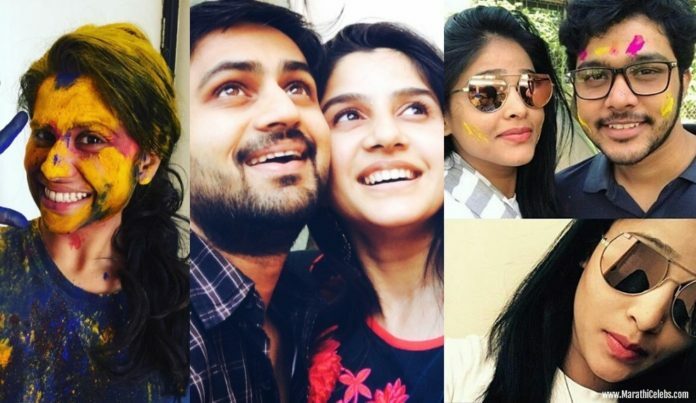 Marathi Celebs including Sai Tamhankar, Swapnil Joshi and Akshaya Deodhar on Monday sent Holi wishes to their fans, urging them to enjoy a safe and happy festival of colours. Finally a dior selfie!! !❤️ Its a lovely day ?? 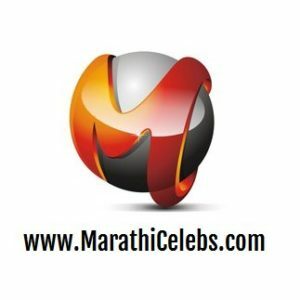 Avadhoot Gupte: Bura Na Mano … Holi Hai!! !